Robin Sewell is a singer and native of Newnan, Georgia. 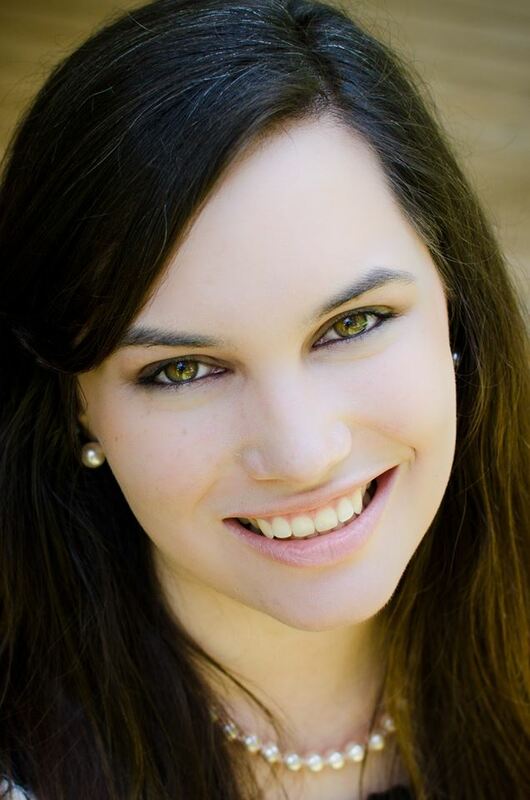 She earned her Bachelor of Music degree in Vocal Performance from Mercer University and her Master of Music degree in Vocal Performance from Georgia State University. While completing her graduate studies, Ms. Sewell performed the roles of Pamina in Die Zauberflöte, Nannetta in Falstaff, and Gretel in Hansel and Gretel. 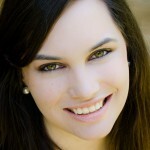 Ms. Sewell has recently enjoyed performing with Opera on Tap Atlanta, Capitol City Opera, and The Atlanta Opera Chorus. She also enjoys performing with her band, Fire in the Hole, at various events in the local community. Ms. Sewell has been teaching private lessons since the fall of 2012 and has a passion for helping students of all ages and genres reach their individual goals, develop healthy habits, and become confident performers. She is excited to be a part of the team at Musicology!